One of every ten Americans is likely to get gum disease by the age of sixty-four. That’s why David C. Montz DDS in Pearland stresses the importance of regular flossing and brushing. We invite you to take our short quiz, to see how much you know about this preventable condition. 1. Which of the things listed below are risk factors for gum disease? 2. Which of the things listed below are possible signs of gum disease? 3. Which of the things listed below are possible health issues linked to untreated gum disease? 4. What percentage of people age 65+ have gum disease? 5. 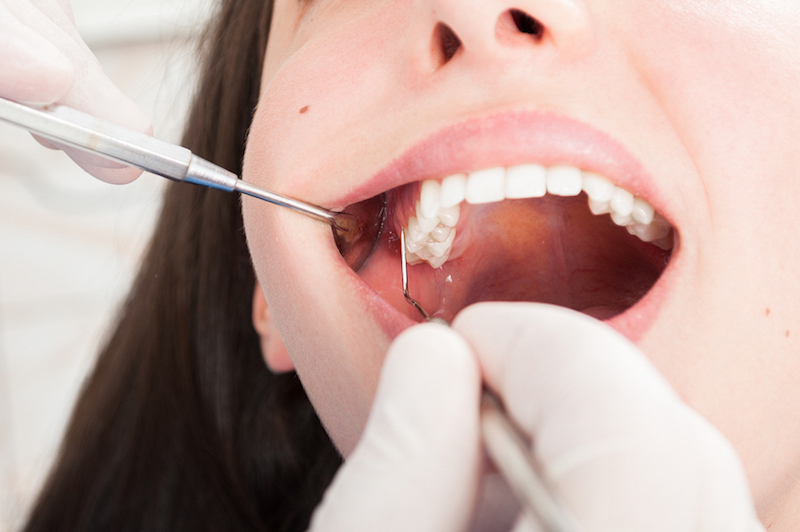 Which of the following procedures are used for gum disease? Fortunately, gum disease usually responds well to treatment, especially if caught early. If you haven’t visited David C. Montz DDS in Pearland in a while, or have been noticing problems with your gums or teeth, please schedule an appointment right away. We’ll check your gum health with our advanced Oral DNA testing. If necessary, we provide gum disease treatment. We also offer general dentistry.